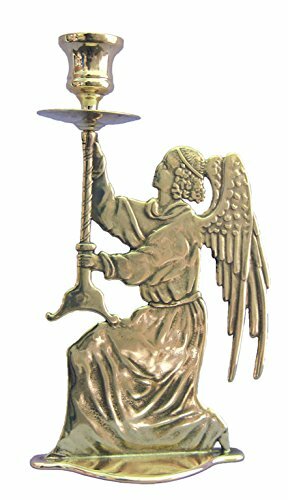 An Angel candle holder in shiny brass, 9.75". MADE IN ITALY. HUANGLING Red Umbrella On A Dark Narrow Street In Tuscany Italy Rainy Winter Home Flag Garden Flag Demonstrations Flag Family Party Flag Match Flag 27"x37"
Sacred Heart of Jesus and Immaculate Heart of Mary by Guiseppe Vicentini Florentine plaque, 10 x 8.5 inches. Made in Italy. GSV001 Padre Pio rosary/pill box, 1.75 inches x 2.5inches. Made in Italy. A Byzantine-style crucifix in shiny brass, 10inches. Made in Italy. GSV001 St. Francis in terracotta made in Italy, 6 inches. HUANGLING Tuscany Hills Italy Meadow Greenery Pastoral Rural Scenery Farmland Scenic Home Flag Garden Flag Demonstrations Flag Family Party Flag Match Flag 27"x37"